Welcome to the Mulvey "Flea" Market, Manitoba’s largest year-round indoor market where you can discover rare treasures! Ever experience a flea market? You’ll be amazed at what we have to offer, both new and used! Purses and a lot more great stuff! 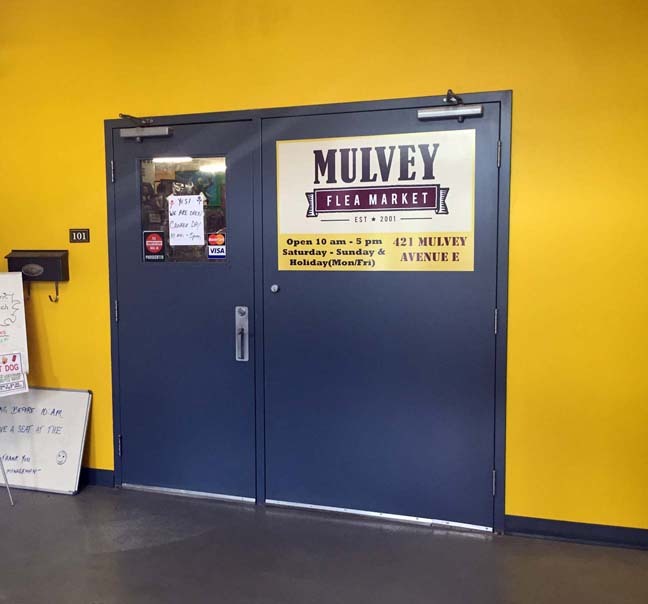 Mulvey Market is conveniently located North East Corner of Osborne Street & Mulvey Avenue East, next to River City Car Wash. 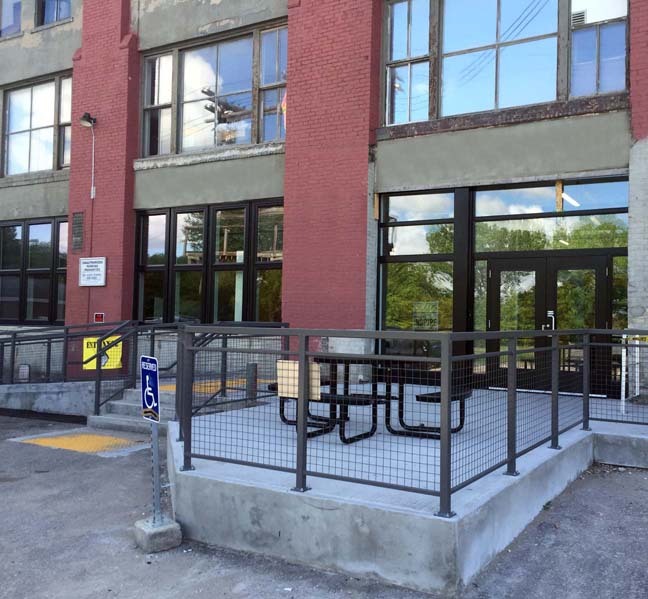 Entrance is at the back "East Loading Dock Entrance" of the building, which faces the Historic Red River. Enter at the back of the building. Mulvey Flea Market Entrance!